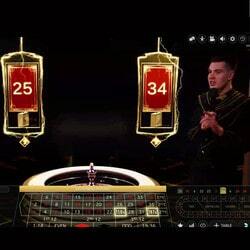 Authentic Gaming continues to amaze us with its live online roulette tables. 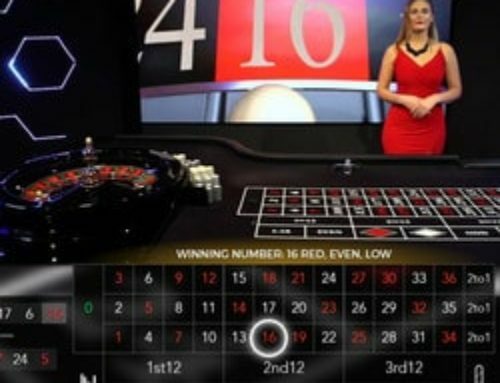 After launching several roulette tables live from land based casinos, Authentic Gaming is now involved in automatic roulette tables. The gaming developer has just launched two new roulette tables: Live Auto Roulette 60 and Live Auto Roulette 30S. 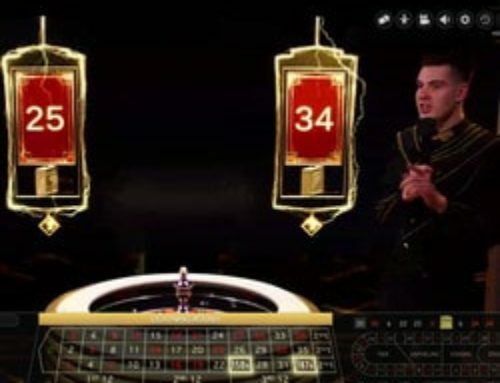 Live Dealers Casino has looked closely at these two automatic roulette games and lets you know where you can play it. 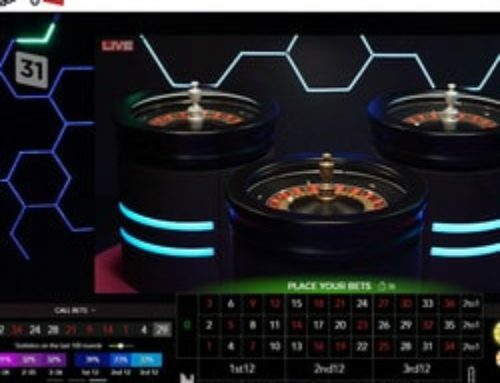 Authentic Gaming has just launched two automatic roulette tables called Auto Roulette Live 60S and Auto Roulette Live 30S. The first has games every minute and the second every 30 seconds. 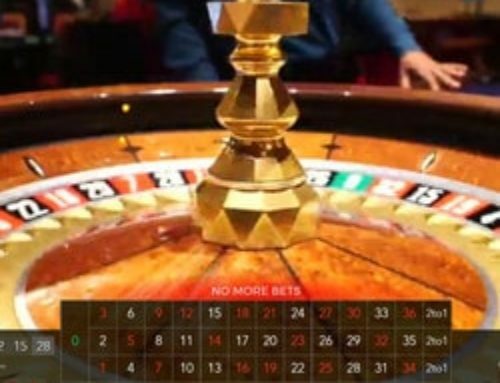 These automatic roulette tables meet players’ needs. 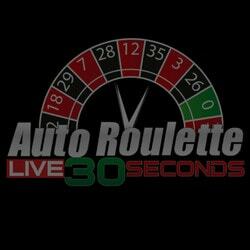 For players who like to have games one after the other there is Live Auto Roulette 30S. With two games per minute they have just enough time to place their chips on the mat before a new game starts. For those who like to take their time, the second option is a better choice. These two automatic roulette tables are similar. Both are filmed in real time by a single camera placed over the wheel. At first glance, we thought these were virtual tables but after careful scrutiny and confirmation, these tables are real and filmed live. 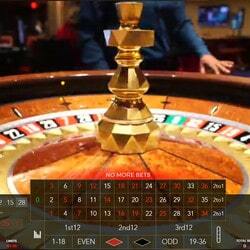 This online automatic roulette table doesn’t require a dealer and everything is automated. The wheel is set in motion automatically by a system that allows it to spin at different speeds. The ball is also thrown with different force. So with both of these factors in play, it’s impossible to predict the winning numbers. This is the system that is found in automatic roulette in land based casinos. 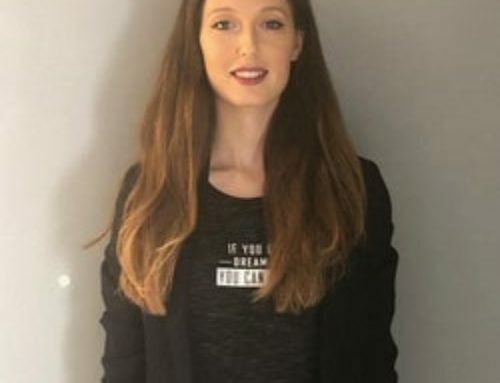 The games are faster than at the online roulette tables in the Saint-Vincent Casino, the International Casino Batumi or in the Platinum Casino in Bucharest. These casinos have Authentic Gaming roulette tables and the clients at the tables “slow down” their functioning. Paying out winnings slows down the games. On these two new gaming tables, the absence of a dealer means one can play more quickly much to the delight of players. You can find these new online roulette tables in Lucky31 Casino, Casino Extra and Dublinbet. These three live casinos have the full range of Authentic Gaming’s roulette tables as well as those from 6 other developers.